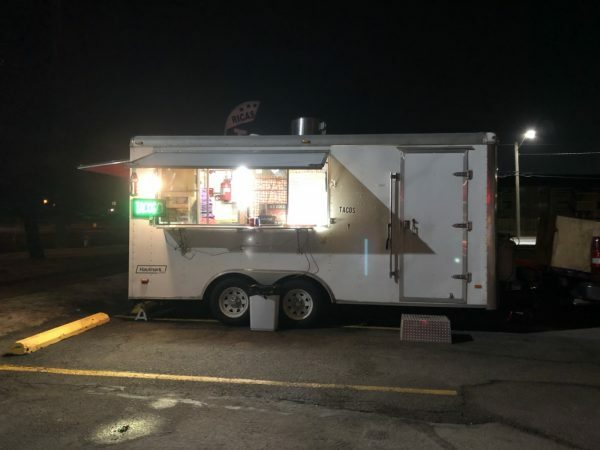 One of our favorite food trucks is back open for business – Wichita By E.B. We’ve written about Tacos El Sol also known as El Sol de Michoacan Tacos Performance. They are one of our favorite food trucks that usually park right in front of Davis Liquor at the northeast corner of 31st and Meridian. 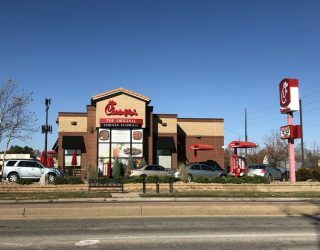 They shut down operations in December to make improvements on their truck. We waited anxiously for their return. They are now back and have not lost a step. We made sure to stop by upon hearing the news and once again were very happy and satisfied with everything. 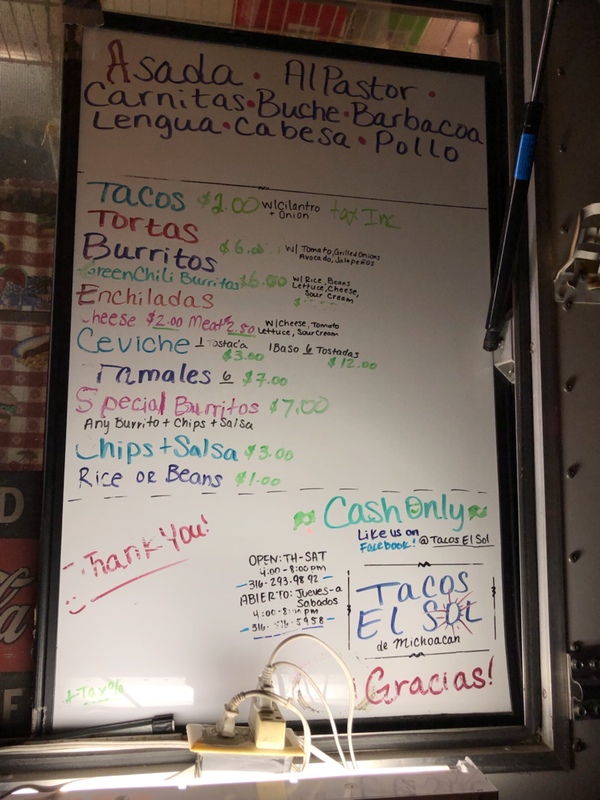 Their menu, which you can find below, includes tacos, tortas, burritos, tamales and more. We’ve had many different proteins and love them all. 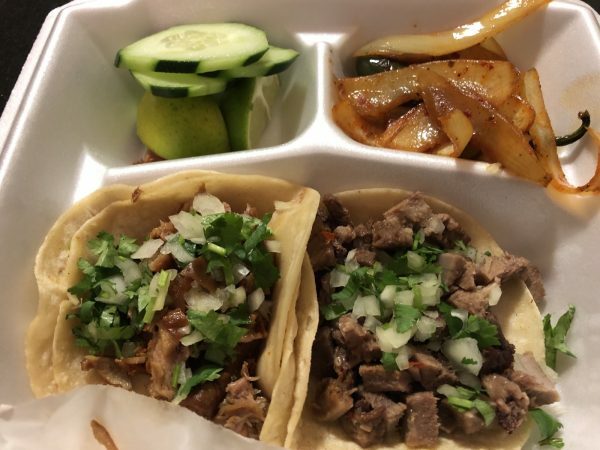 You can choose from asada, al pastor, carnitas, buche, pollo, barbacoa, cabesa, and lengua. While we usually stick with tacos, we went ahead and ordered one of their green chili burritos. There’s always people in line on our visits and this visit was just like old times. It took maybe 5-8 minutes for our order. Everything was wonderful again. 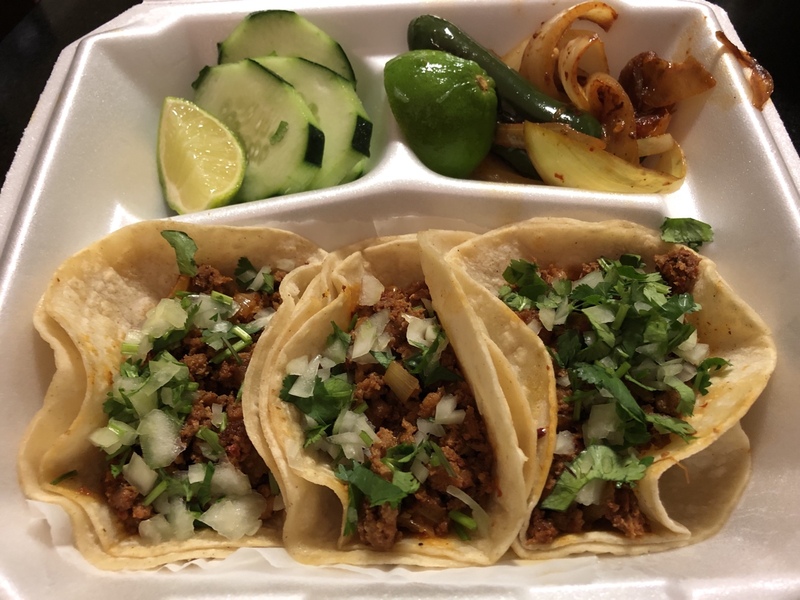 The al pastor tacos were well seasoned, delicious and packed tightly. My girlfriend was out for the count after two. If you love buche (pork stomach) tacos, you’ll really enjoy Tacos El Sol. 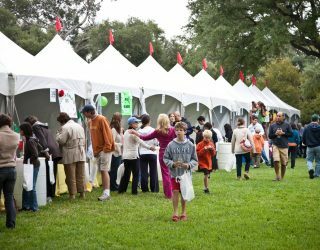 We already knew how good the tacos were but what we didn’t know about were the burritos. 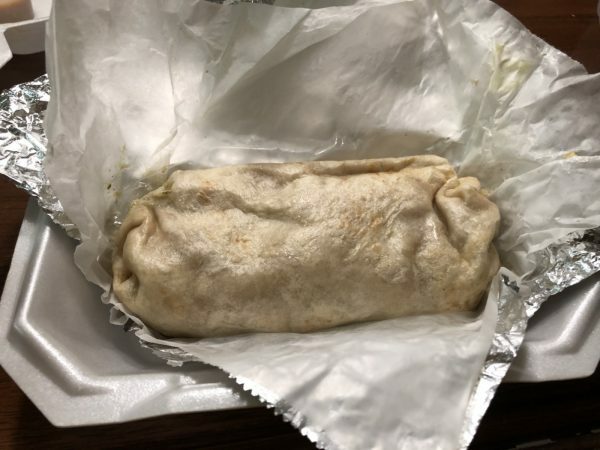 Mexican restaurants and food trucks are well known for their large affordable burritos. This one was no different. The green chili burrito was excellent. The green verde sauce inside the burrito was very flavorful. 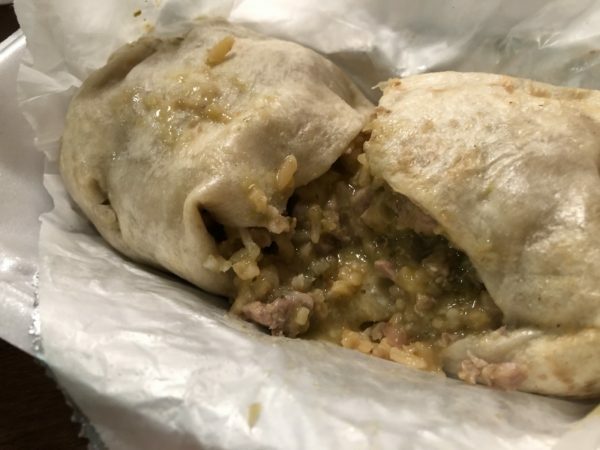 You can never go wrong with pork chile verde anything so we knew the green chili burrito would be an instant hit the moment we opened our to go container. If you are wanting one of the best food trucks in town, this is certainly one of them.